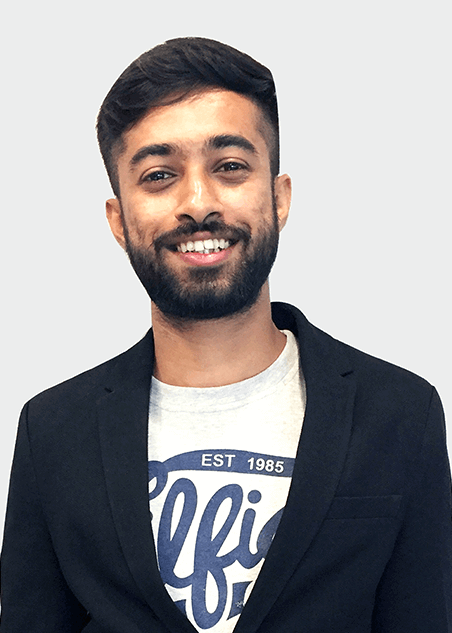 Sohan joins us in the Marketing team. His knowledge and skill in creating & editing videos makes him an invaluable resource for the team. He has previously worked in production, including coordination and videography. He has also worked as an Assistant Director for advertisements & has sourced casting for TV commercials. He holds a Bachelor’s degree in Film-making & Animation/VFX from IGNOU. He has also studied Cinematography from Durgadevi Goenka Media College. Sohan is extremely passionate about films and cinematography.